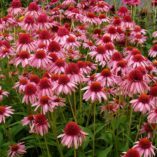 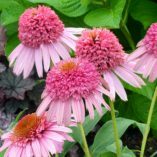 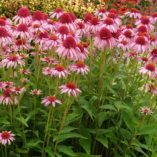 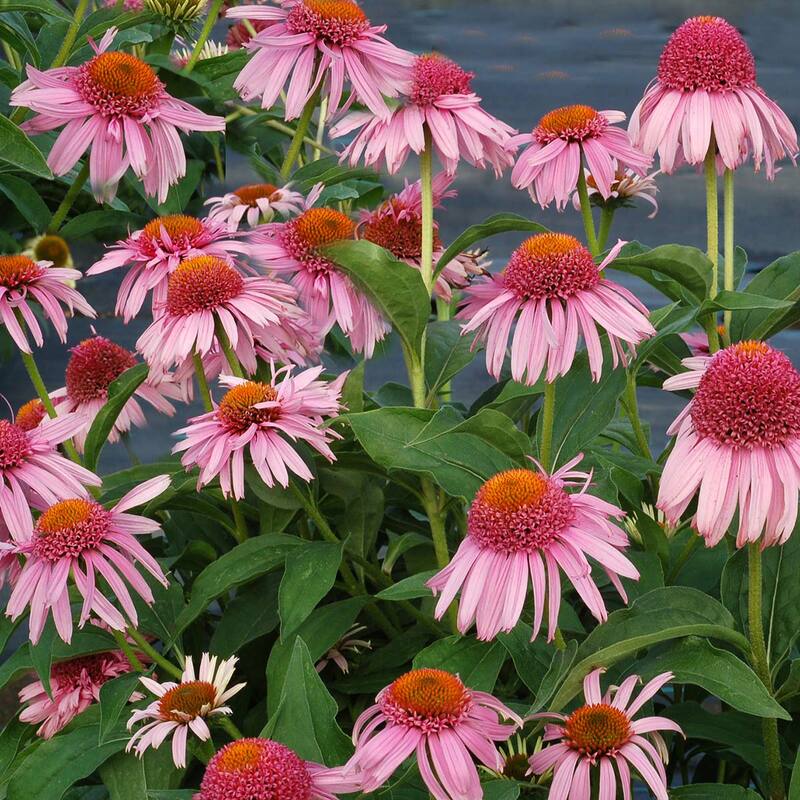 Echinacea ‘Meteor Pink’ | TERRA NOVA® Nurseries, Inc.
A present from heaven (and the breeders at TERRA NOVA®!) Exquisite double pink anemone-like flowers are held in an upright compact habit. Great branching produces multiple stems of bloom, which can be used for small bouquets. 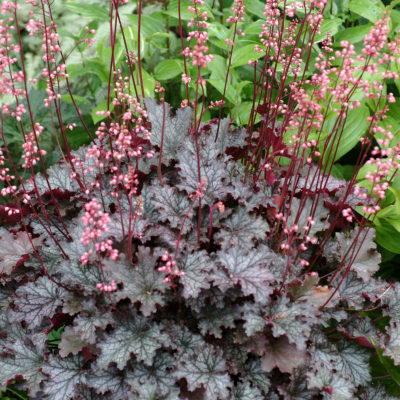 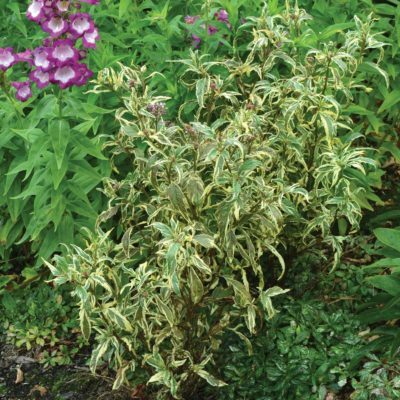 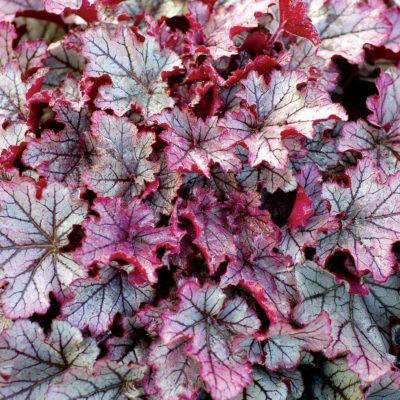 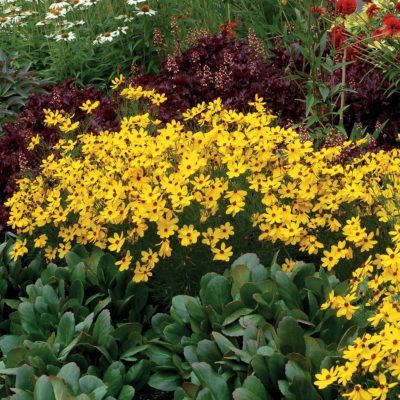 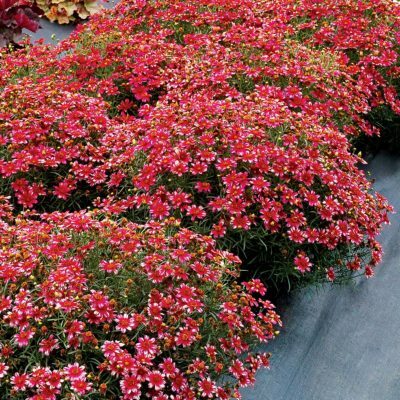 These are the perfect plants for the middle of the border and no staking will be necessary due to the strong stems. Great vigor and bloom power. 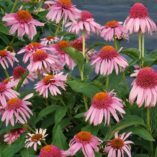 19" / 19" / 24"
The plants in this series are a little narrower and more upright than the CUPCAKE™ Series. 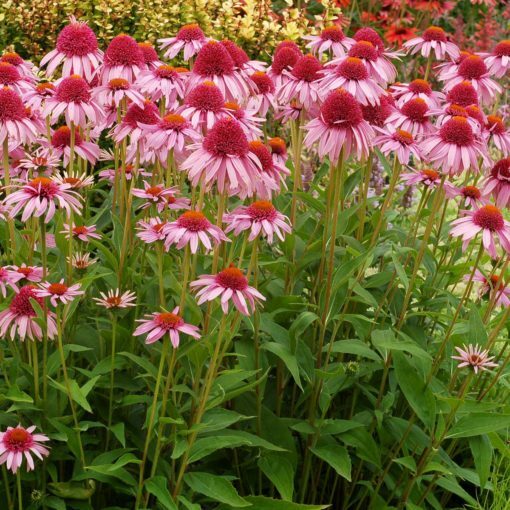 Both are short.